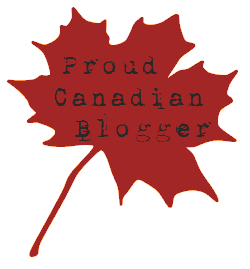 Please note: the blog below is written from personal experience with this program and is published here for the benefit of other writers, not for any monetary gain. 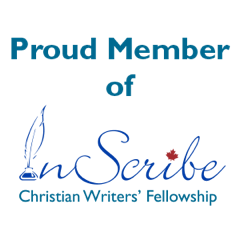 I first discovered Scrivener (Scri-ve-ner) a few years ago on one of the listservs I subscribe to. It was touted as a great tool for writing, and at the time, I was in procrastination mode. No better delay device than a new program or tool to study. So I signed up for the free introductory month. While it did cost me some learning time, it was well worth it, and I bought the program shortly after. Scrivener is a writing software program designed by a company called Literature & Latte. According to the site, “Literature & Latte was founded in 2006 with the sole purpose of creating software that aids in the creative process of writing long texts.” There are templates for fiction, non-fiction, scriptwriting, poetry and lyrics, etc., and it’s available for either Mac or Windows. To my understanding, the most basic difference between Scrivener and other writing programs is the perception of composition. Scrivener does not function in pages but in components. Each component in a project can be titled, moved, edited, color-coded and viewed in various modes. The options are extensive, as are the applications. Also, the writer is able to assemble all information pertaining to the project in one place. I can be writing a scene, then click on a card that gives me the synopsis of that scene, then click on a character or setting photo, then include a live link to a website I wish to revisit. And if I’m really in procrastination mode, I can vary the color of my screen or change the font or…. Delicious decisions for a visual writer. But this is just the composition mode. 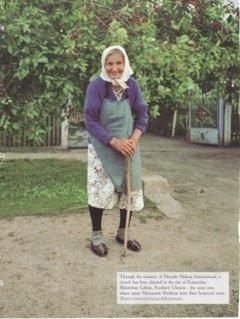 After my project is complete, or whenever I wish to print out a copy, I have more choices. For example, I can compile all the scenes from one point of view and print them, to check the timeline or flow of that narrative. 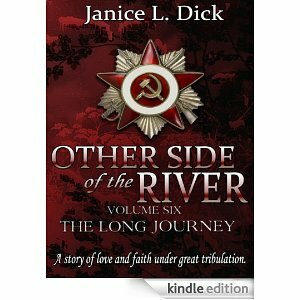 The compile feature is something I’m still learning, but the capacity is there for me to format my story for e-book or print version. My greatest learning helps for Scrivener have been the courses offered by Gwen Hernandez. Her courses are clear, concise and interactive as well as economical. At this writing the basics course is set at $25 USD. The course includes print-outs, opportunities for questions and comments, and screenshots for clarification. 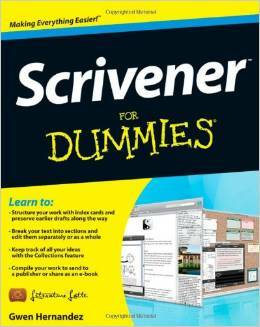 Gwen has also published the Scrivener for Dummies manual. The Scrivener program is relatively inexpensive (I paid $40 USD), and I’ve found the updates are usually free if I stay current. I write these things today because in the recent past I’ve read and participated in discussion regarding Scrivener. 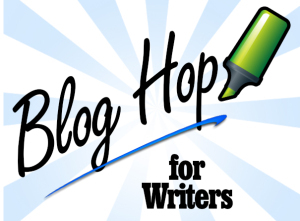 Since it’s been such a great tool for me, I like to recommend it to other writers. But please don’t look to me for expert advice. Go to Literature & Latte, or to Gwen Hernandez for hands-on learning and practice. It certainly makes the writing experience more organized, efficient and fun.